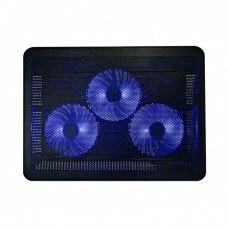 A laptop cooler is a must-have for heavy laptop users who play games or do graphics related work that makes the laptop very hot. 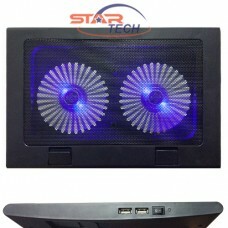 Star Tech always stock the latest computer accessories for the convenience of our beloved customers. 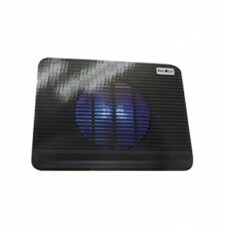 You will find Suntech, Thermaltake, BlackCat and other brands’ latest laptop cooling pads on our site along with their price and specifications. 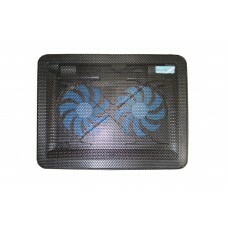 Also, you are welcome to check our price list to compare the laptop cooler prices in Bangladesh with other sellers. 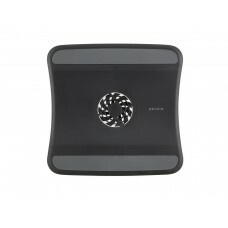 We make sure that no one else can offer a better price than we do.